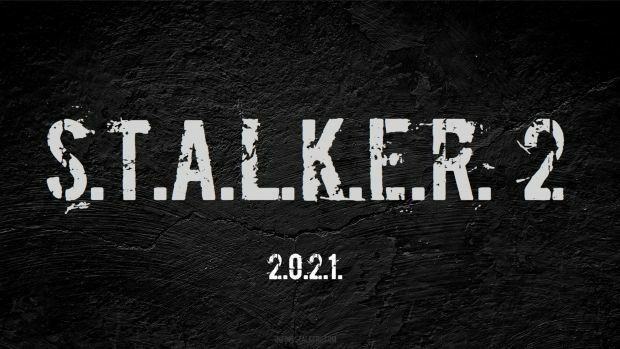 STALKER 2‘s announcement came out of nowhere. It was totally unexpected, and with a release scheduled for 2021, also a bit early. Too early- why so early? Why would you announce a game that won’t be out for another three years, and you know it won’t be out for that long? According to Epic Games’s director of publishing Sergey Galyonkin, the game is currently only in the design doc phase- so it hasn’t even properly begun development. The only reason it was announced as early as it was was to generate some publisher interest for it this E3. Which makes sense- but which is likely to make the wait for the fans brutal and unrelenting. Just as Square Enix fans how they feel about games tat take years to come out because they were announced before they properly began development. Galyonkin’s insight also suggests the game will be made using Unreal Engine, for what it’s worth- which is a good engine, and hopefully leads to a less buggy product than the original game infamously was.